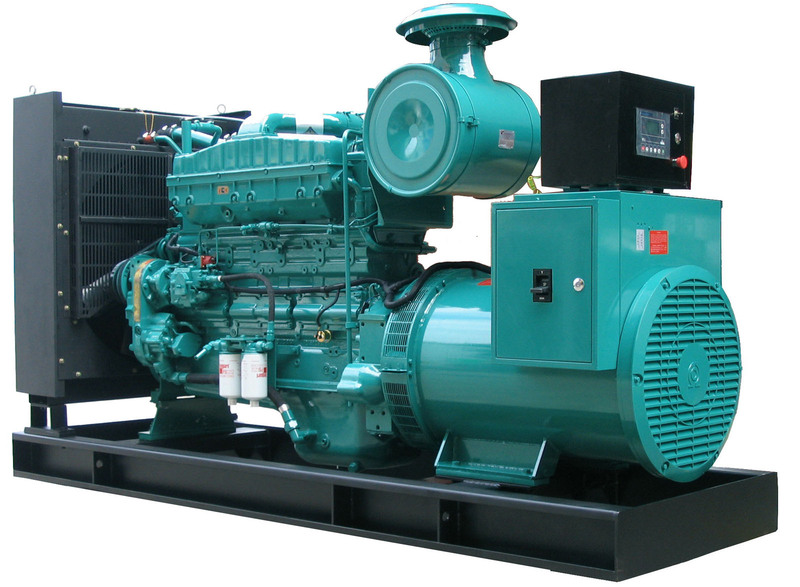 We do installations of new generators and maintenance of used ones. We supply generator services across the South Africa. We have years of experience of installing and maintaining generators, we are confident our company can support you in your enquiry. Our work portfolio comprises installation and maintenance of generators across South Africa in hospitals, financial institutions, data centres, hotels, residential and office buildings. If you have a generator enquiry, please do not hesitate to contact us and allow us to discuss your requirements.